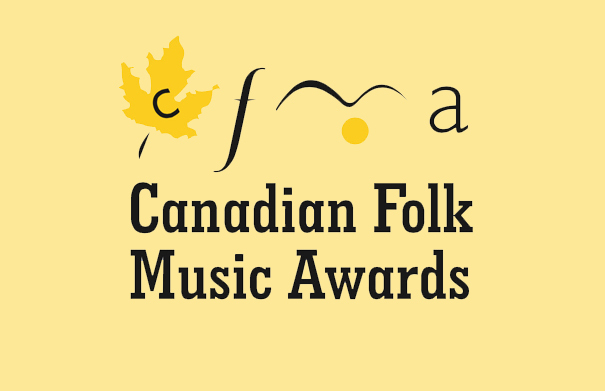 The nominations for the 2016 Canadian Folk Music Awards have been announced. PEI bilingual trio Ten Strings And A Goat Skin lead the nominations this year with 4 nominations for their album “Auprès du Poêle”, Double nominees include: The Strumbellas, Whitehorse, Donovan Woods, Royal Wood, Danny Michel, David Francey, Big Little Lions, The Small Glories, William Prince, Nadia Gaudet & Jason Burnstick, Corin Raymond, Megan Bonnell, The Andrew Collins Trio, Beppe Gambetta & Tony McManus, Fásta, The Yves Lambert Trio, Hillsburn and Shannon Quinn. Check out the full list of nominees here. We’ll be previewing the nominee categories on upcoming editions of Folk Roots Radio.